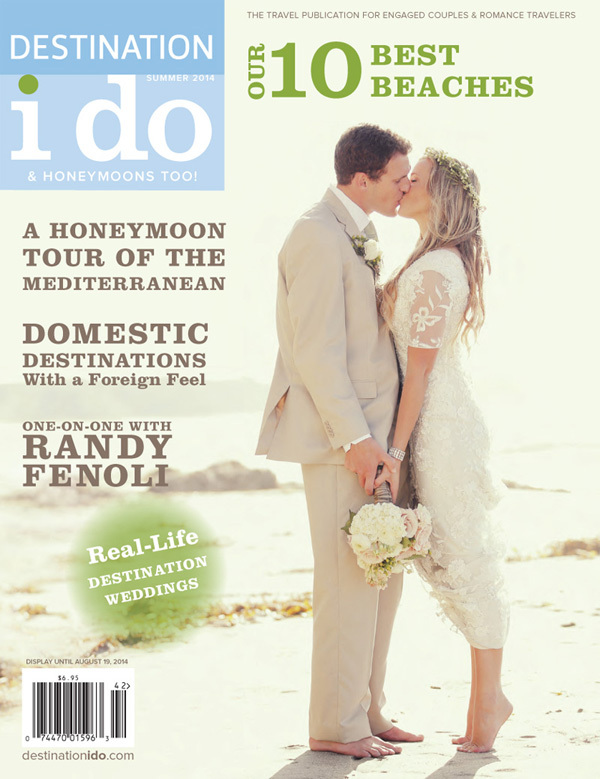 Pictures from Rachel and Jasons wedding are featured in the upcoming fall 2014 issue of Destination I Do Magazine. 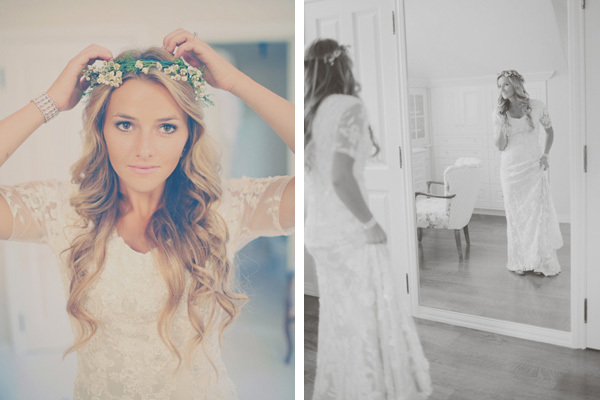 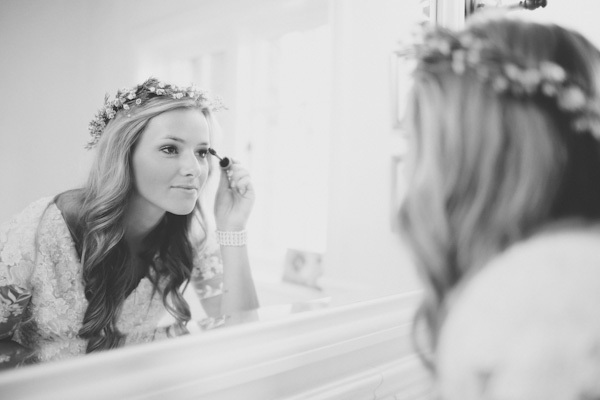 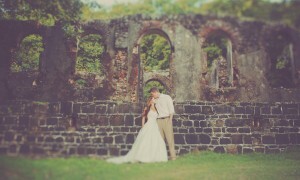 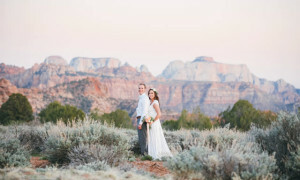 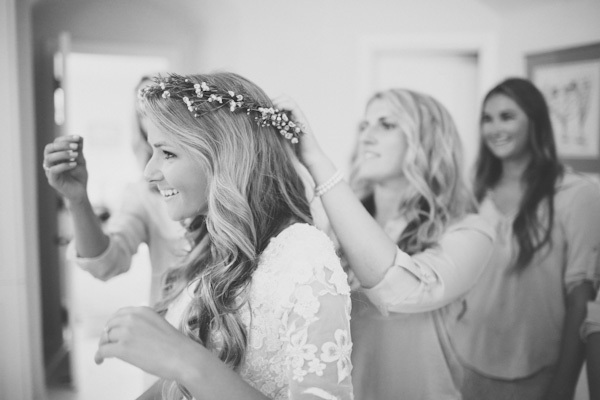 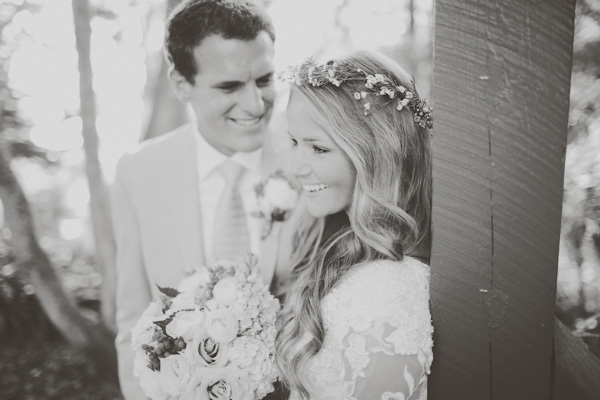 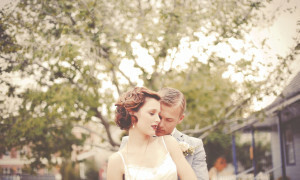 I am excited to share some more of their beautiful wedding photos with you here. 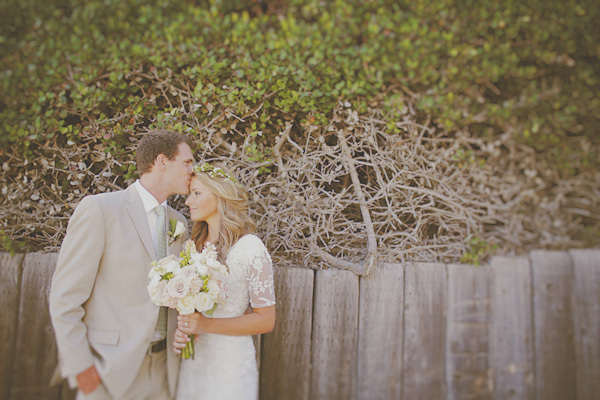 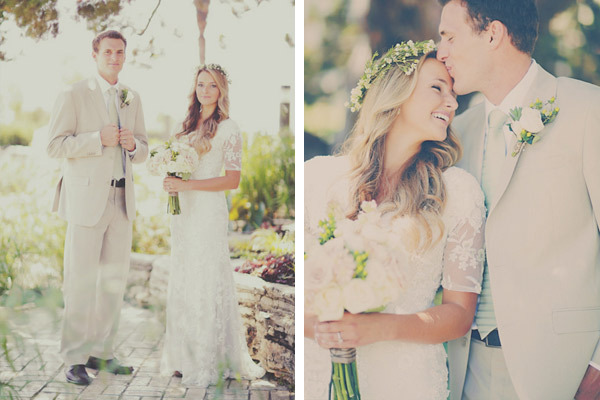 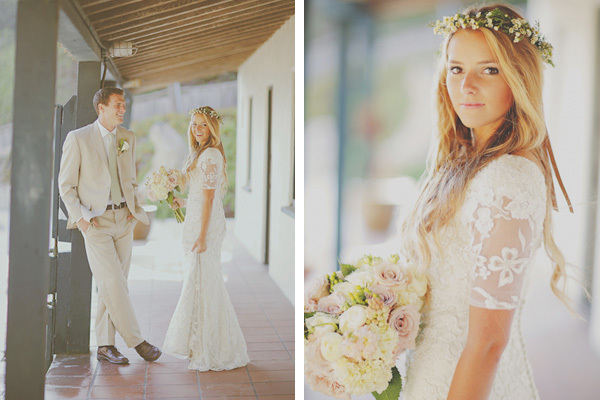 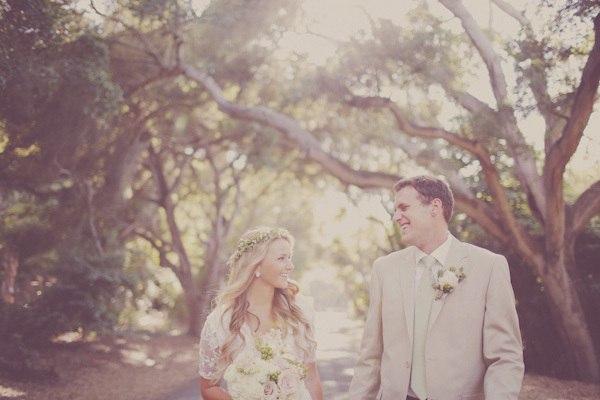 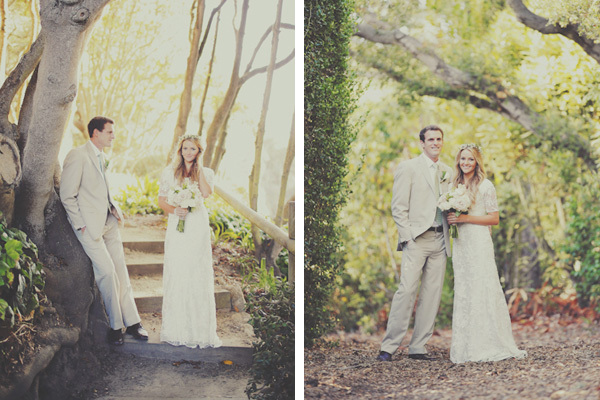 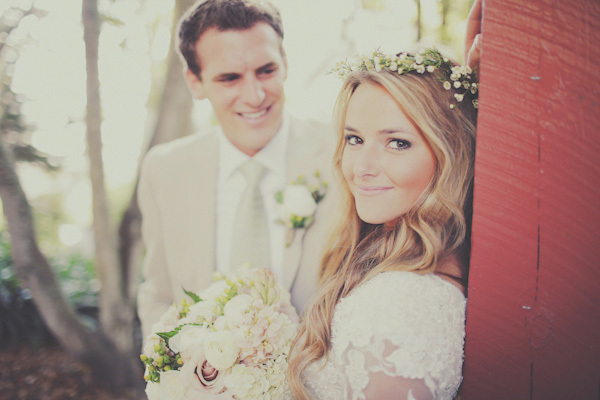 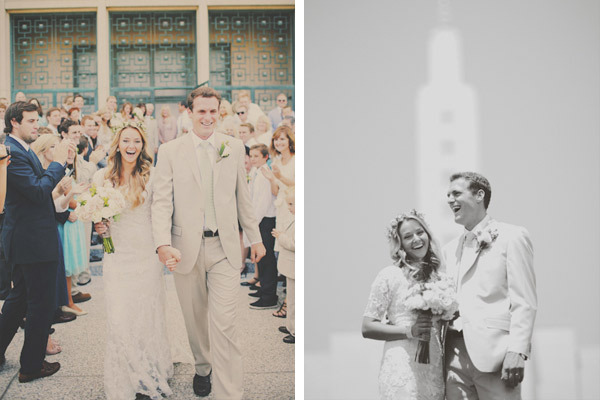 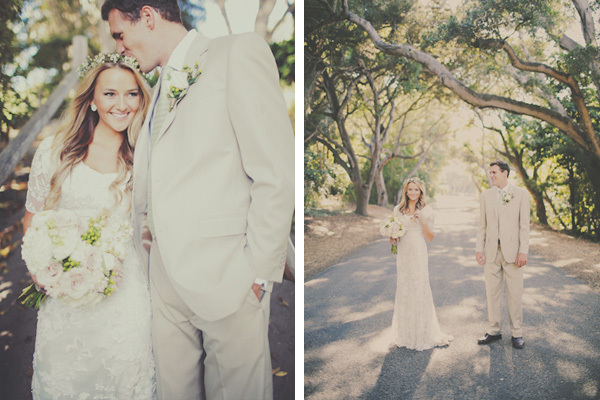 They were married in the Los Angeles LDS Temple and had their reception and most of their photos in Santa Barbara. 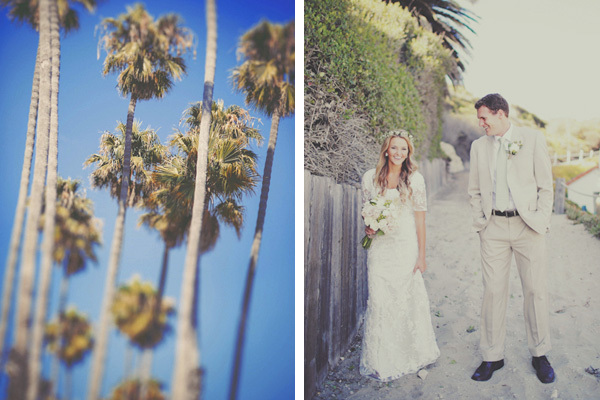 I get to travel all over the world for destination weddings and I have to say Santa Barbara is up there with the prettiest destinations I have had the opportunity to visit. 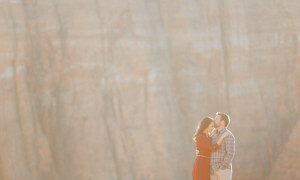 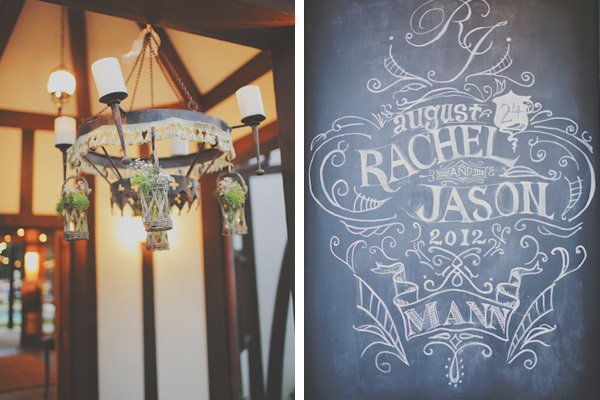 Rachel and Jason were so fantastic to work with and we really had a blast! 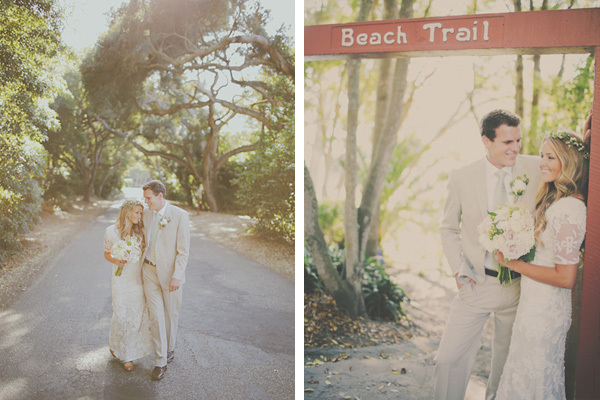 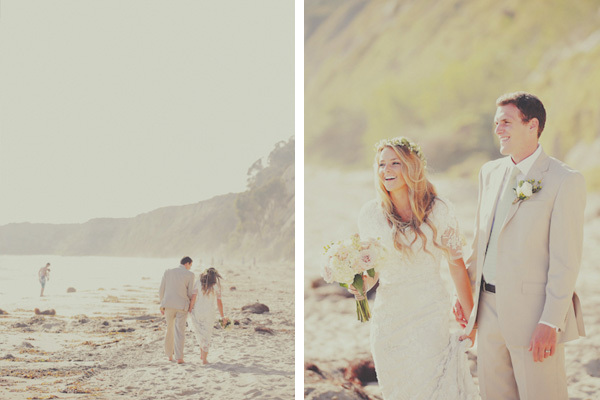 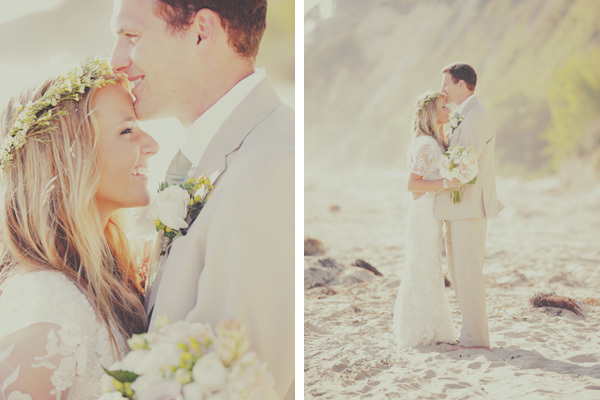 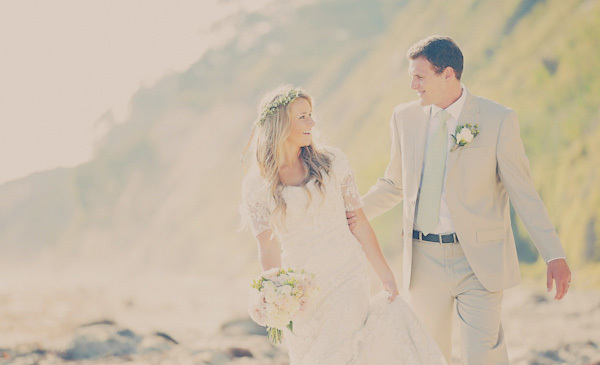 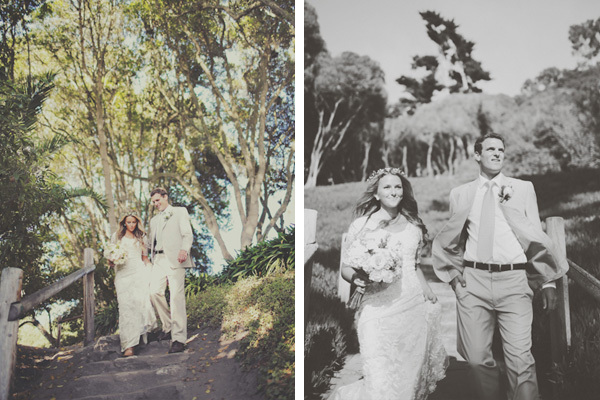 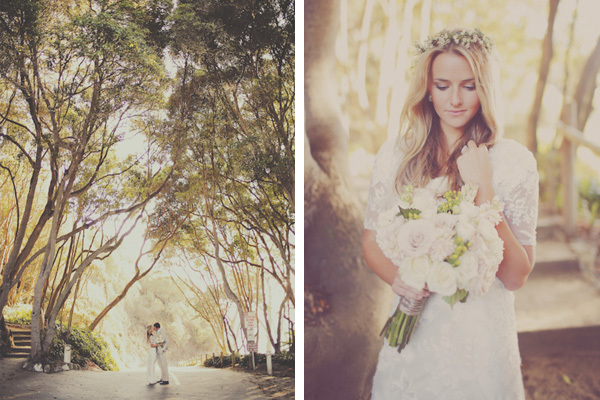 Their photos took us down to the beach in Santa Barbara where it was windy but beautiful. 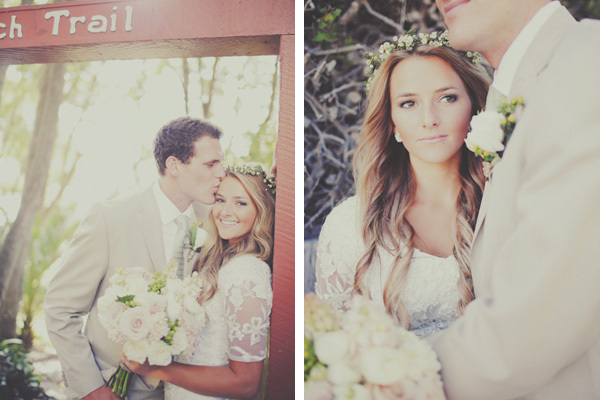 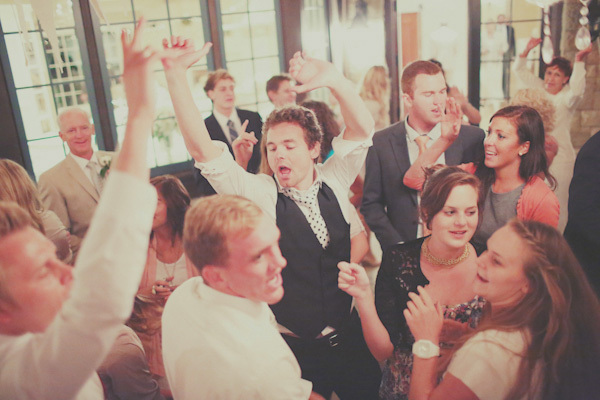 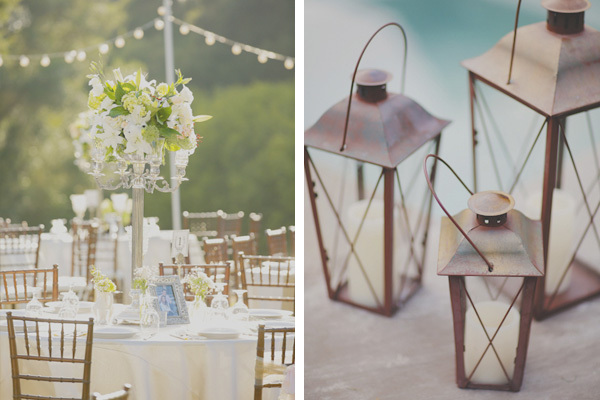 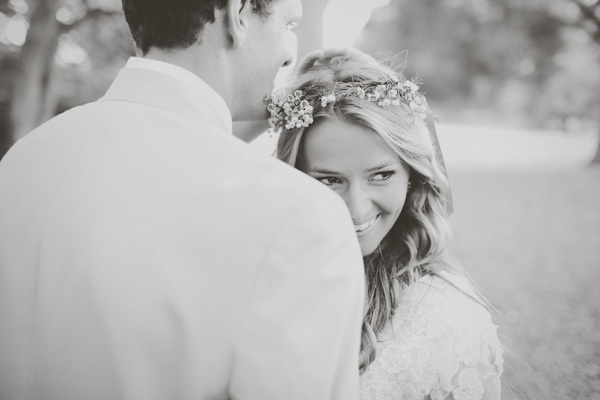 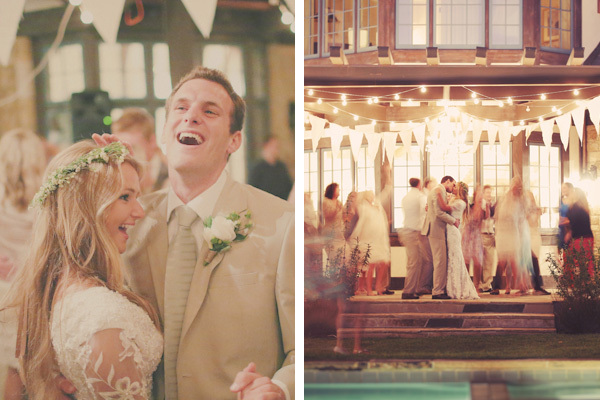 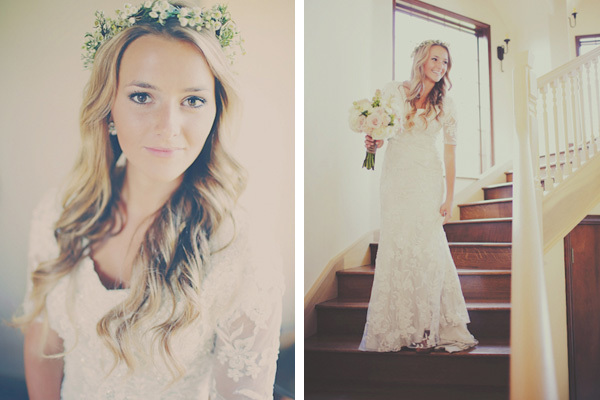 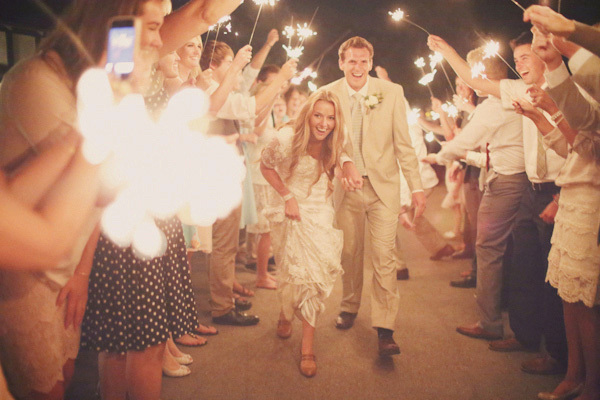 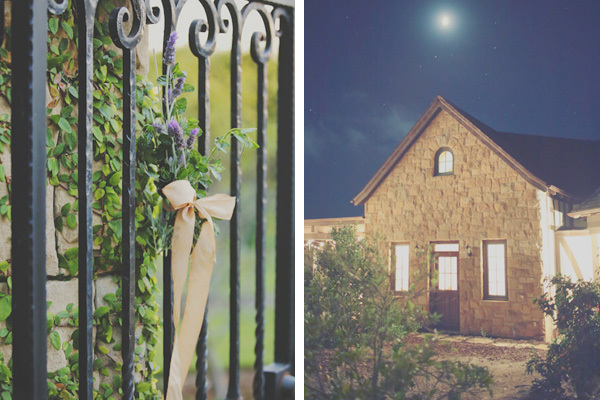 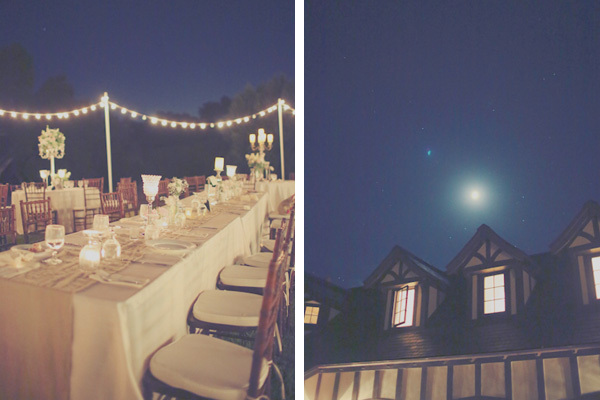 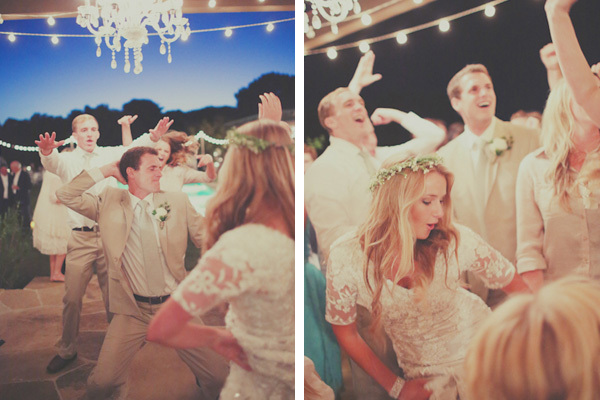 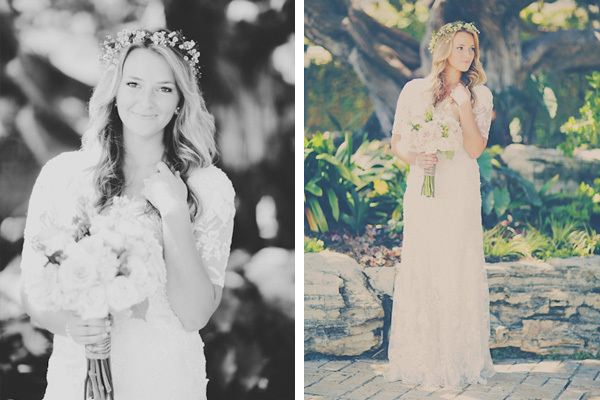 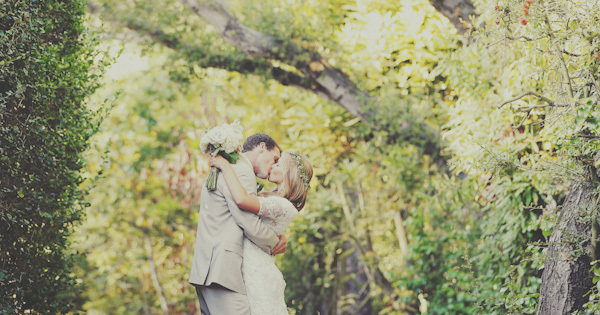 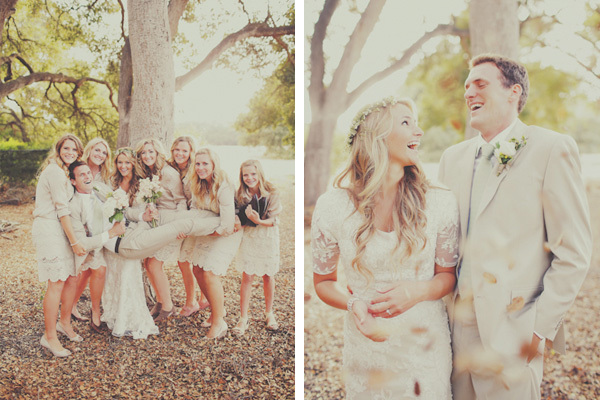 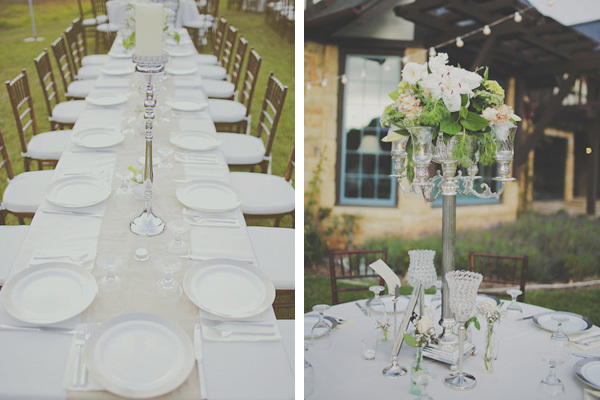 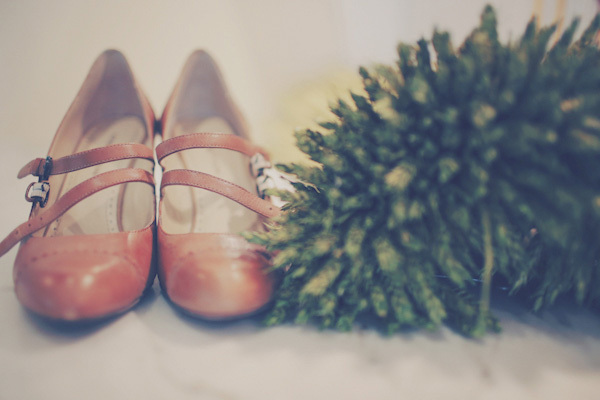 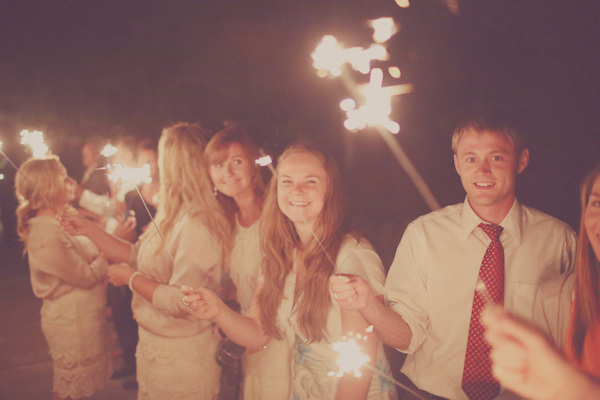 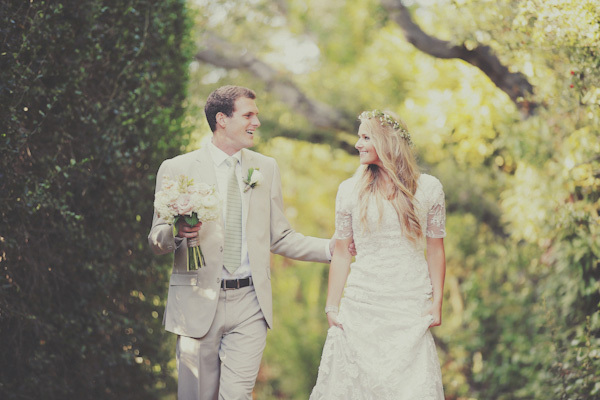 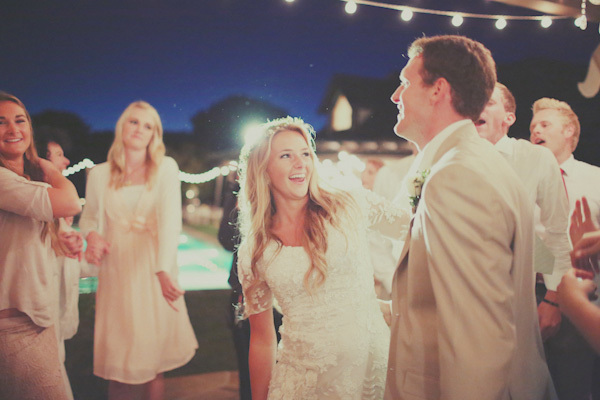 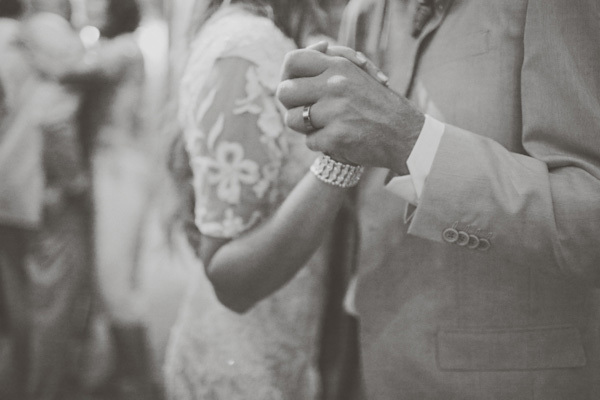 Their amazing backyard wedding reception at her grand mothers house was perfect.